Contact the Leadership Development Team at alumni.ldp@owen.vanderbilt.edu. Melinda Allen co-founded the Leadership Development Programs for the Owen Graduate School of Management at Vanderbilt University. In her role as executive director since 2005, she has built, coached, consulted and delivered leadership development services with a range of individuals—from people launching their professional careers all the way up to executive-level talent. Prior to that, Melinda led Admissions and Career Management efforts at both Owen and Goizueta Business School at Emory University. Collectively, she has worked with graduate business students and the corporate community that hires them for more than two decades. She previously worked in several other roles outside of academia, including a staffing management role during the 1996 Olympic Games in Atlanta. Allen holds a bachelor of science from Emory University and a master of science in Human Resource Development from Georgia State University, as well as a certification in Human and Organizational Development from the University of Georgia. 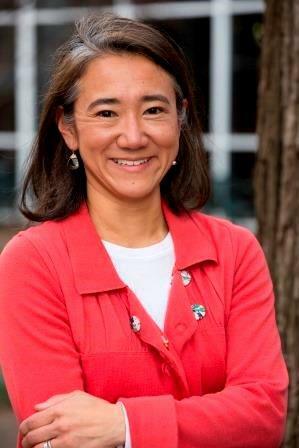 Emiko Baldwin joined the LDP team in 2012, where she works primarily with MBA, Executive MBA, and Master of Management in Healthcare students. Prior to joining Owen, Emiko worked with Boston Scientific, a global medical device company, for almost ten years in various Talent Management roles until 2007 when she took a short hiatus from the professional world to raise her son. At Boston Scientific, Emiko recruited MBA students and managed the international summer internship program, built a leadership development program for succession management at the company’s Japan headquarter office during a two-year expatriate assignment, and led the West Region Learning & Development function for two distinct business units which encompassed employees across all functions. Prior to Boston Scientific, Emiko worked with an intercultural consulting firm in human resources and program coordination. Emiko holds a bachelor of arts from Vassar College and a master in international management/master in business administration from Thunderbird School of Global Management. Amy Lambert has been part of the LDP team since 2010. Amy works primarily with MBA, MAcc, MSF and Master of Marketing students to deliver leadership development resources in ways that are unique to each audience. Amy is an experienced, flexible human resources business professional with proven results creating, revamping and managing change projects. 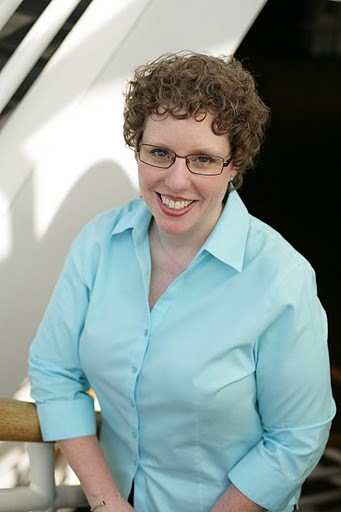 Before working independently as a strategy and organizational development consultant, Amy led the talent management function at Gaylord Entertainment, architecting the company’s first high potential leadership program and revamping the performance management system for all employees. Amy has experience with HR strategic planning, succession planning, employee satisfaction survey processes, employer branding and leadership assessments. Prior to her Owen education, Amy practiced as a CPA in public and private accounting for five years. 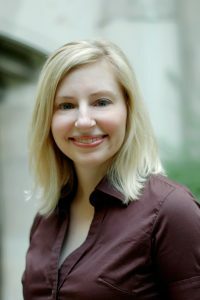 Amy holds a bachelor of science in Accounting from the University of Kentucky, and she has lived in Nashville since graduating from the Vanderbilt MBA program in 2004.